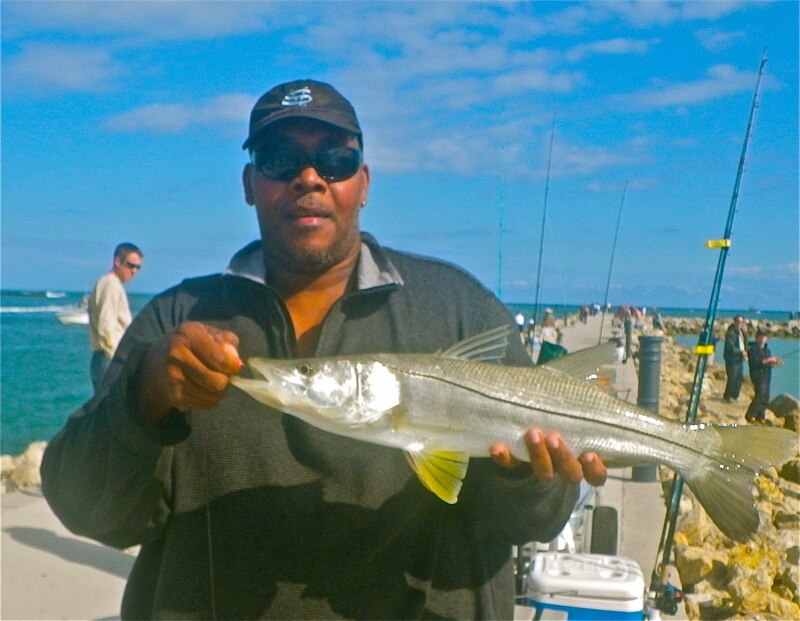 Inshore snook season is open and it should be good the water is a little clear but live bait and white jigs will produce well on the out going tide with the water being a little dirtier. The trout bite has been good around midway road on the west side of the river for those people wading with live shrimp and soft baits. The flounder bite has been good in the inlet on the incoming tide with live shrimp with a few pompano mixed in. There where a few good reports of some nice pompano on the beach to the south around the power plant the incoming tide has been the best.